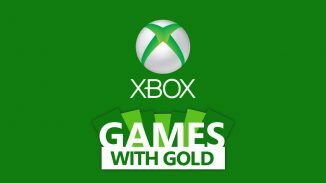 Microsoft and team Xbox have announced what free games you’ll be getting with your Xbox Live Gold membership in September 2018. 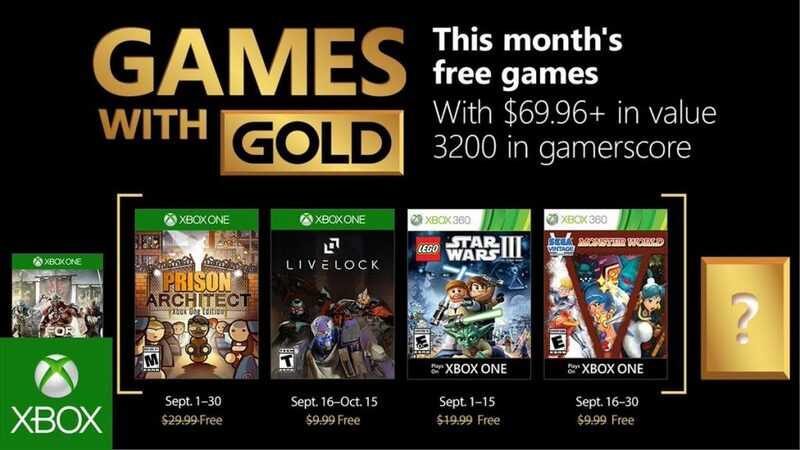 This month on the Xbox One both Prison Architect: Xbox One Edition and Livelock will be free. On the Xbox 360 and playable on Xbox One via backward compatibility, both LEGO Star Wars III: The Clone Wars and Sega Vintage Collection: Monster World will be free. These games will be free at the starting dates in the picture above. 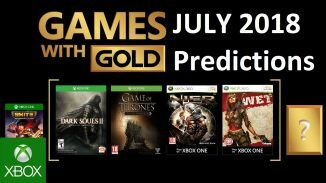 Let us know in the comments what you think of the September 2018 Games with Gold lineup.